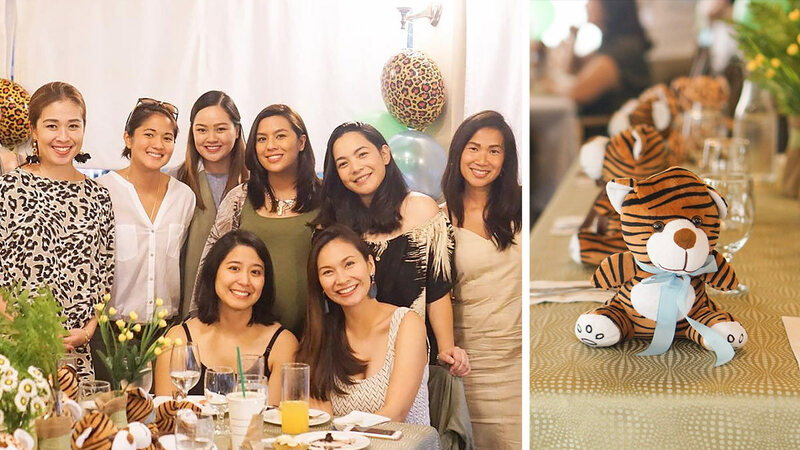 Nikki Gil recently had a Safari-themed baby shower for her first child with husband BJ Albert. The soon-to-be parents were surrounded by their closest friends and family. Here’s the happy mom-to-be with husband BJ enjoying the party. Nikki formally announced her pregnancy last July. Nikki and BJ married in November of 2015.